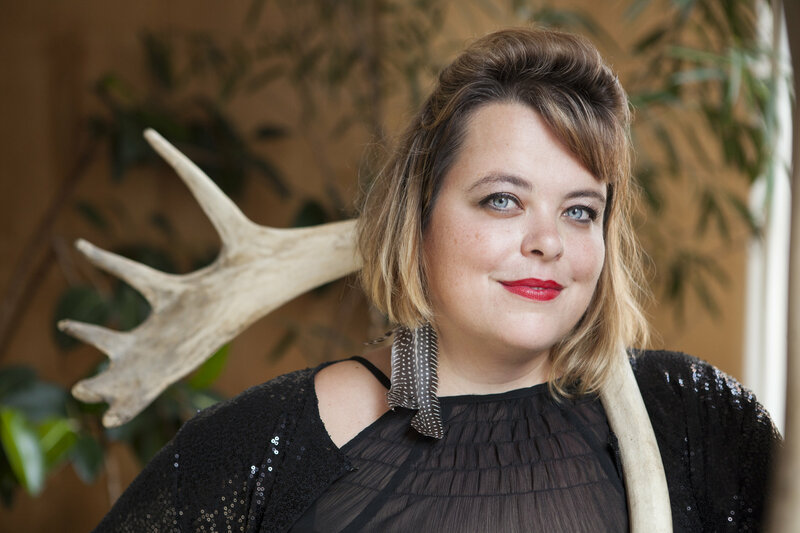 Shannon Webb-Campbell is a mixed-Indigenous (Mi’kmaq) settler poet, writer, and critic currently based in Montreal. Her first book, Still No Word (2015) was the inaugural recipient of Egale Canada’s Out In Print Award. She was Canadian Women in the Literary Arts critic-in-residence in 2014, and sits on CWILA’s board of directors. Her work has appeared in many anthologies, journals and publications across Canada including the Globe and Mail, Geist Magazine, the Malahat Review, Canadian Literature, Room, and Quill and Quire. In 2017 she facilitated a book club-style reading of The Final Report of the Truth and Reconciliation Commission of Canada at Atwater Library in Montreal; she also championed Carl Daniel’s novel Bearskin Diary for CBC Montreal’s Turtle Island Reads. Who Took My Sister? is her second book.